CONGRATULATIONS SALT LAKE AFTER DARK WINNERS!!! Congratulations, you won THE FULL THREE VOLUME SIGNED BOXED SET OF THE SALT LAKE AFTER DARK SERIES IN PAPERBACK!!! Please check your e-mail – I will need your shipping address for the paperback set! Signed! The first three books of the Salt Lake After Dark Series! Congratulations, you won A SIGNED BOXED SET OF THE SALT LAKE AFTER DARK SERIES IN .MOBI OR .EPUB! Please check your e-mail for an email from me requesting the format you want. 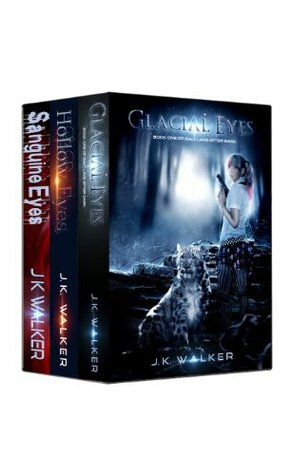 The Glacial Eyes Signed E-Book Winners! 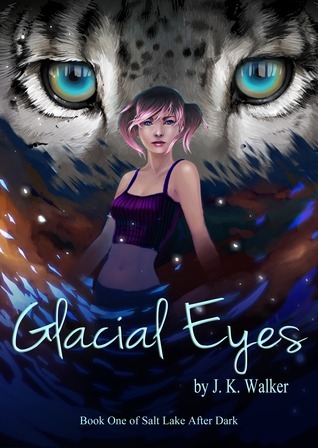 The following five people won a SIGNED COPY OF “GLACIAL EYES” IN EITHER .MOBI OR .EPUB!